Q: Which students are getting iPads? In the 2017-2018 school year students in select programs will receive an iPad. Q: What model iPad will students receive? PALCS iPad inventory consists of the iPad Mini 2 and the iPad 5th Gen Model. Q: What type of case will the iPad be in? Q: Can I take the iPad out of its case and put it in a case of my own? No. Students, parents, guardians, and center facilitators are not to remove school-issued iPads from the UZBL case and replace it with another case or use the iPad without a case. PA Leadership Charter School’s utilization of this iPad case is designed to ensure the device is fully protected while enhancing the user experience of the device. The cushioned-ribs help the device withstand moderate shocks while the integrated kickstand allows for students to position the device on a table or desk in conjunction to or separate from their school laptop. Q: Is there insurance available on the iPads? No. PALCS does not offer insurance options on school hardware. This includes laptops and iPads. Apple and the iPad has been targeted for this initiative for two main reasons. The first reason is that Apple is a company committed to reinvent what it means to teach and learn. PALCS has the same commitment. By definition charter schools exist to bring effective innovation into the teaching and learning process while cyber schools have a greater dependency on technology and are often at the forefront of education. As a leader in innovative education, both PALCS and Apple believe technology can facilitate this transformation. Apple's educational community is vibrant, focused, and collaborative. The second reason centers on the products Apple produces. They are high performing, durable, and accessible. The popularity of iOS devices continues to grow each year. Each year Apple releases new additions to its product line that are faster and more powerful. In education, the lifespan of Apple products are at the top of the list. The iPad comes with assistive features that have changed the learning landscape for students with special needs. Q: How is this being funded? We were fortunate to obtain a grant through our Title 1 funding to purchase iPads as supplemental tools for some of our students. "Title 1" is a federal program that provides funding to local school districts to improve the academic achievement of students. PALCS is categorized as a "Title 1 School;" therefore these funds are intended to enhance the standard curriculum provided by the school. We are confident this initiative will enhance our overall educational experience while promoting our students to be more dynamic learners. Q: Is a charger shipped with the iPad? Yes. All Apple iPad Mini models issued to students come with a 12-watt power adapter and a Lightning to USB cable. Q: If I lose my charging accessories, can I get replacements from PALCS? No. PALCS does not replace power adapters or Lightning to USB cables that are damaged, broken, lost or misplaced. iPad Charger and Case Policy. The 12W power adapter and Lightning to USB cable manufactured by Apple and shipped to all students is valued at $38. Replacements can be purchased from various sites and stores with total prices below Apple’s retail price. PALCS recommends power adapters and lightning to USB cables manufactured by Amazon. It is not advised to use non-branded charging accessories. Q: Other than the iPad, do students need anything to fully participate in this initiative? Yes, students will need WiFi in their home and an active Apple ID. If they do not have WiFi in their home, they will unable to activate the device and use the device. An Apple ID is an all-in-one account used to log into various online systems that Apple offers for many of its products, such as iWork, iCloud, the iTunes Store, and the Apple Store. Visit our Apple ID Explained Page to learn more about setting up your child with an Apple ID. Q: Can I use an Apple ID previously created for my child? Yes. If you already have an Apple ID for your student, you can use it on your PALCS iPad. Q: Are the iPads controlled in any way by the PALCS Technology Department? Yes. We have a software solution that enables us to secure and manage the iPads, while enabling users to help themselves on-demand using Self Service. Discover and install the apps they need to be successful with a curated list of enterprise or App Store apps. Receive notifications from Academic and Technology Departments. Acquire class-specific content, such as books, newsletters, and other documents. Remember – without attaching an AppleID to a school iPads, students will not be able to gain access to our school’s Self Service app. Q: Are the iPads filtered? Yes. A content filter is in place to provide a safe learning environment for students. The filter is similar to the one on your desktop/laptop computer. However the filter on the iPad requires students to log in with their Google Apps for Education account. After logging in to their Google Apps Account, students are free to use the web and apps. A student’s home IP address is remembered so that students won’t have to log in with their Google Apps credentials every time they use a browser or do any app-based work on the iPad. If a student resets the iPad, they may be prompted for their Google Apps account info. Also if a student attempts to access the web on their ipad from a location different from their home, they will have to log in with their Google Apps account info. Q: What if I use my personal iPad? Students are free to use a personal iPad for school. 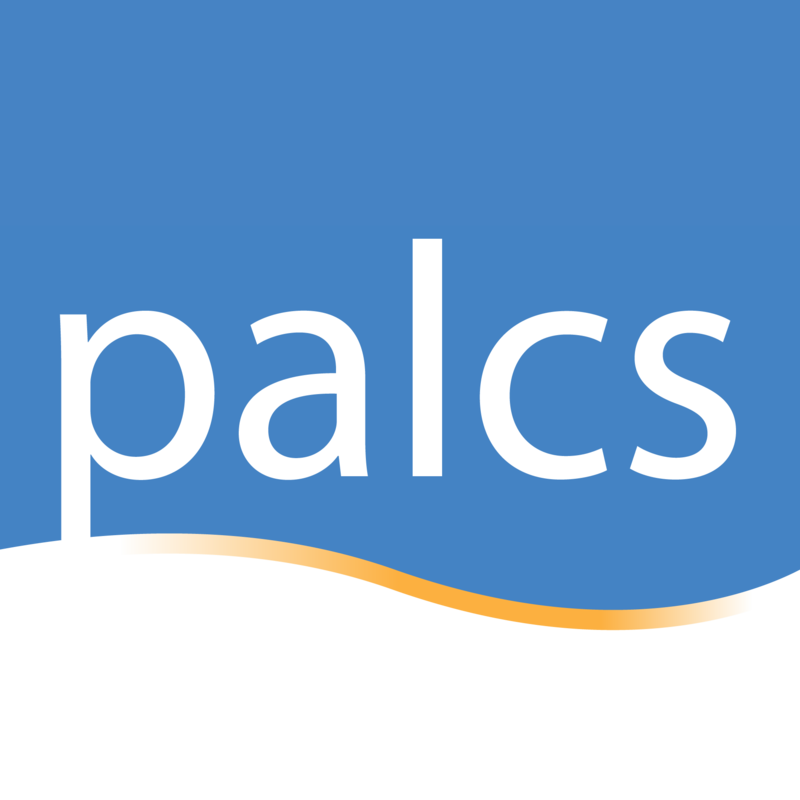 Many of the apps PALCS provides are free. However some have an advanced and/or in-app cost associated with them if you use a non-PALCS iPad. Families that choose to use their own iPad will have to assume the financial cost and will not be reimbursed by PALCS or provided any purchase codes so they can install a PALCS-paid app on their personal device. Q: Will I be able to install apps on my school iPad? Yes. Students will be able to install apps from our curated app store known as Self Service. The traditional Apple App Store will not be available to students, thus they will not have the ability to download and install apps from the Apple App Store. Q: Do I ever have to return my iPad? Students who have used their iPad for four consecutive years, with no iPad incidents, will not be required to return it.